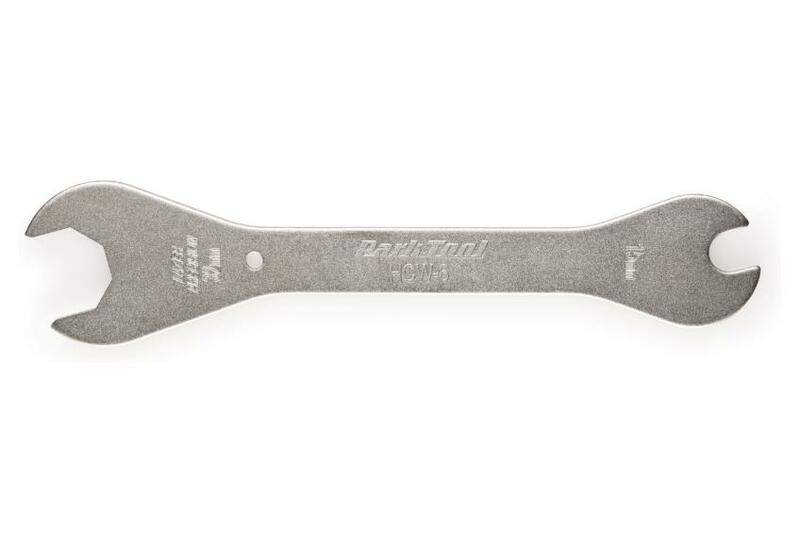 Our popular and versatile Head Wrenches feature our proven “Y” head design and all headset wrench openings are laser cut to ensure a tight, accurate fit. Precise sizing is achieved by high voltage computer controlled laser technology after heat treat. 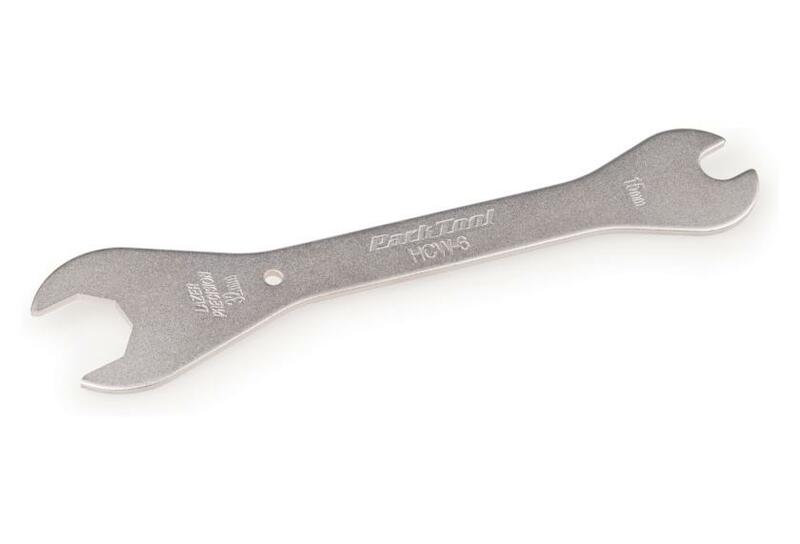 Waiting until the wrench is heat treated eliminates shrinkage and expansion of the steel after the wrench is sized. It takes longer, and costs more, but it’s worth the extra effort.